Flipboard for iPad for free from Leo Laporte. DailyBooth for iPhone for free from iJustine. True Backgammon HD for iPad for $3.99 from Andy Ihnatko. Cobra iRadar for iPhone for free from Clayton Morris. The Economist for iPad for free from Clayton Morris. MBW 226 was a Great Show! 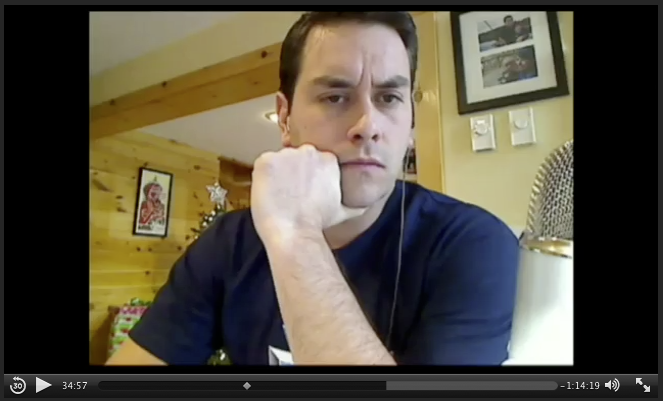 I thought what was done with Clayton Morris’s image freeze frame was great!